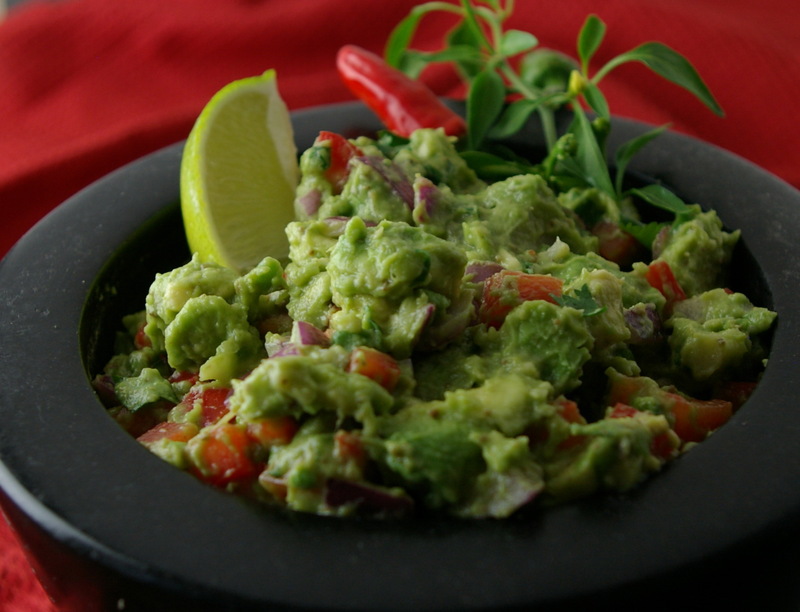 This entry was posted in Dips, Recipe Index and tagged AVACADOS, Cilantro, Coriander, Dips, Guacamole, Jalapeño, Mexican by Ginger Smoothy and Otto Pilot. Bookmark the permalink. Thank-you for commenting, I love this recipe too. Sometimes I put the guacamole on different types of burgers , instead of the usual condiments.